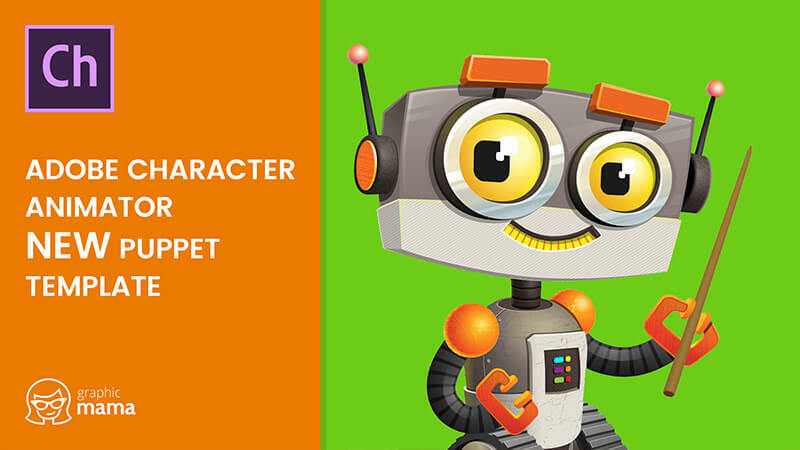 A robot puppet template for Adobe Character Animator. 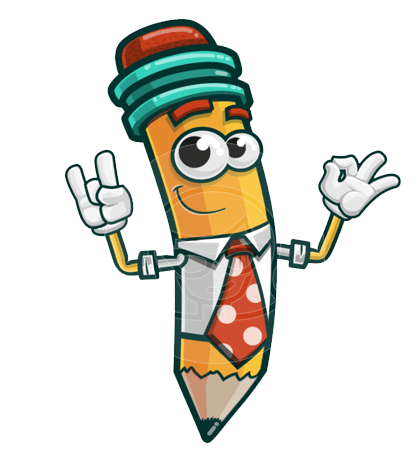 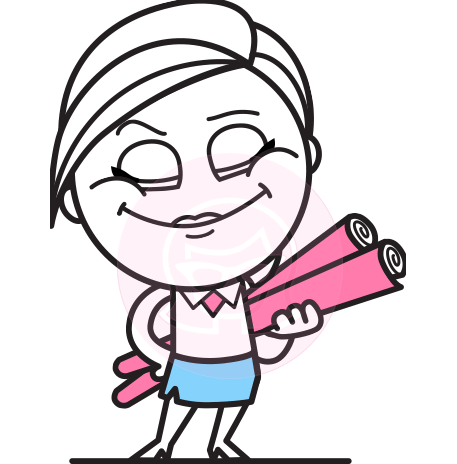 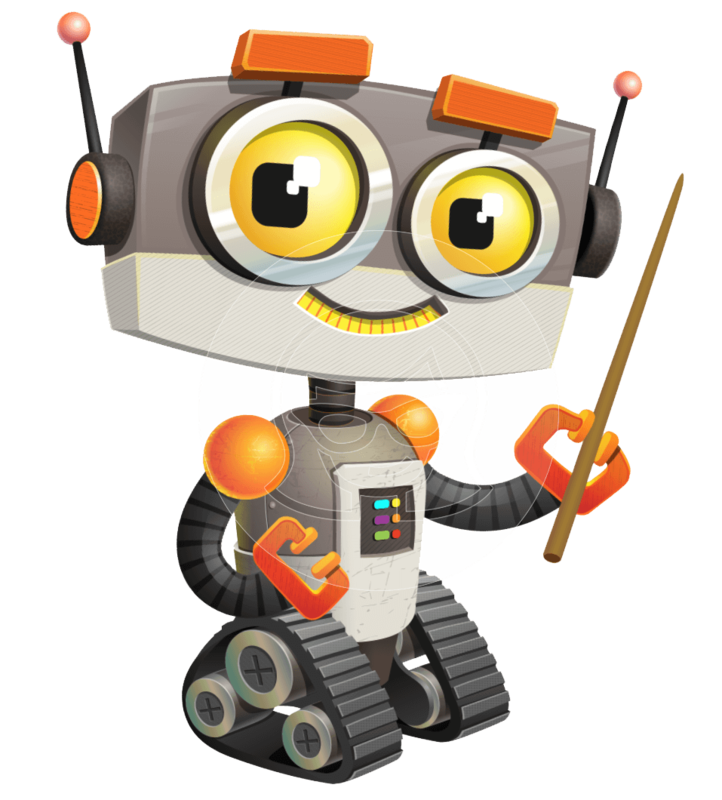 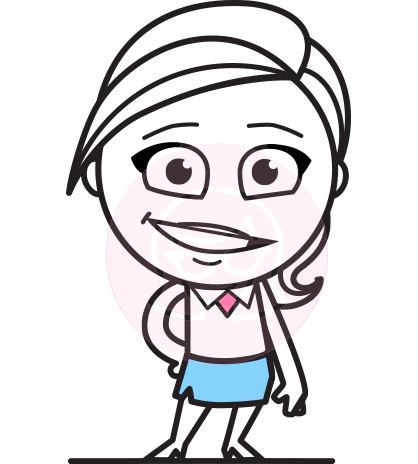 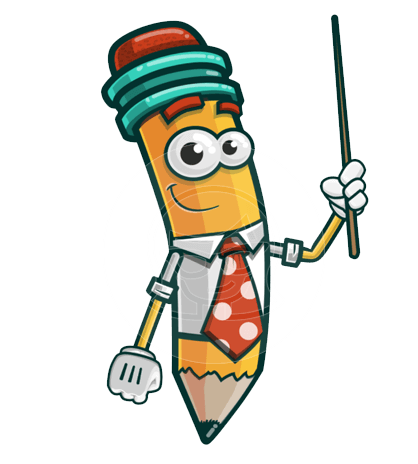 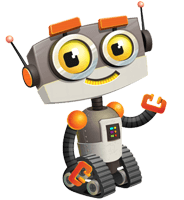 Kiddo the Robot is an adorable robot with a teaching stick suitable for various kinds of e-learning projects. 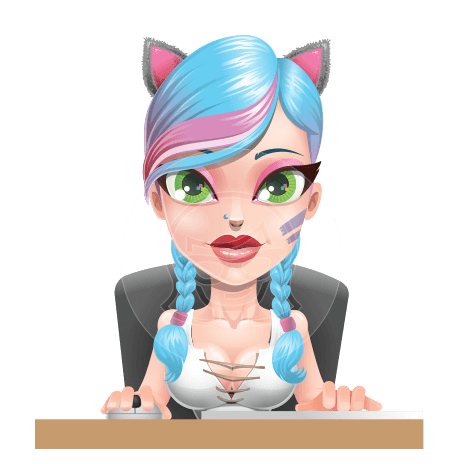 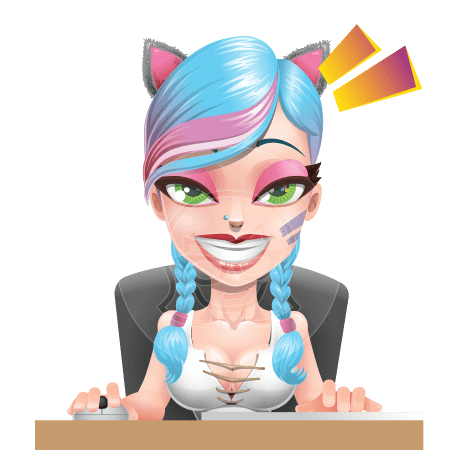 Simply grab him and start animating videos right away! 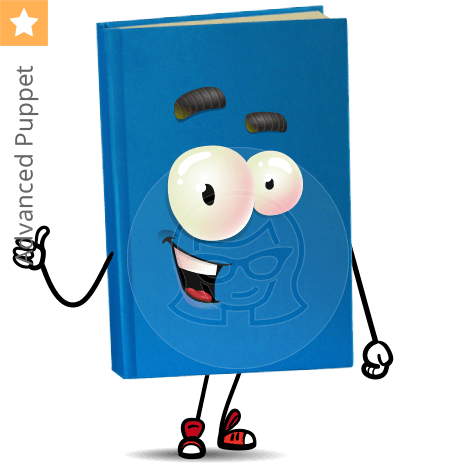 This puppet can express various emotions, lipsync your words, wave, give thumbs up, and point with his teacher's stick.